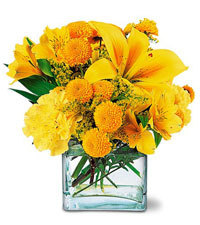 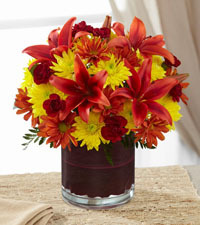 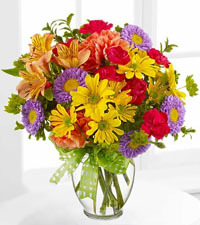 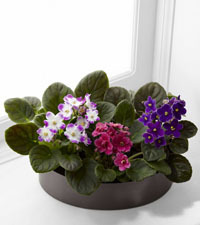 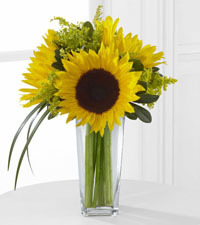 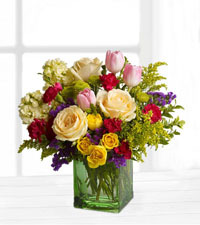 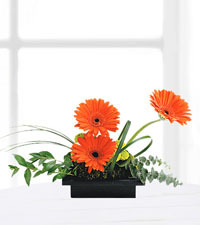 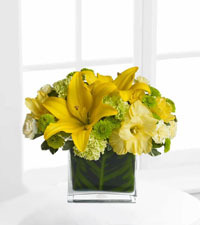 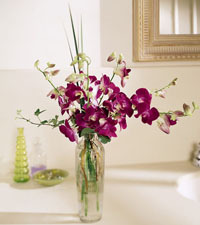 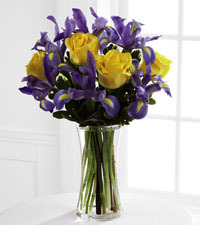 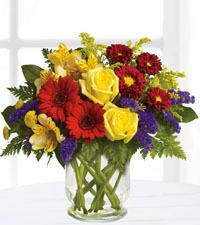 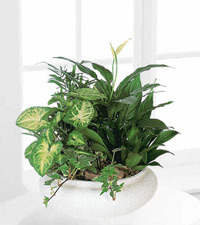 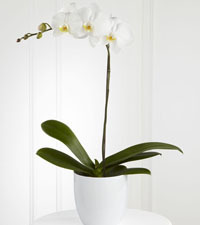 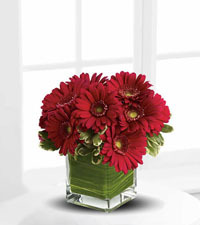 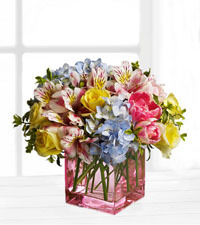 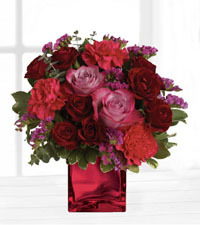 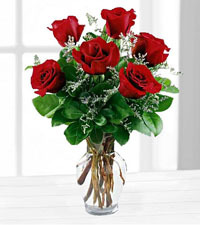 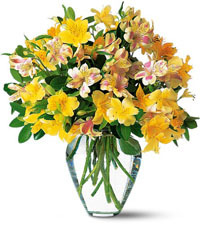 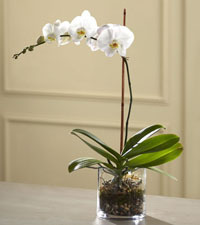 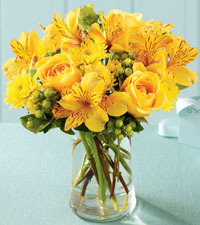 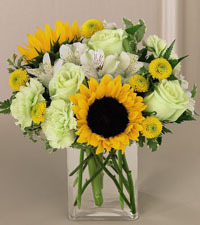 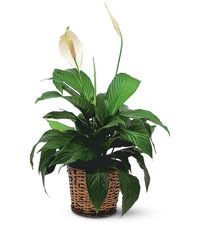 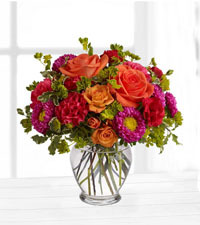 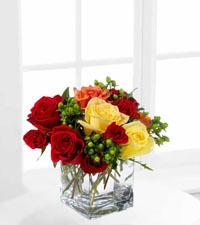 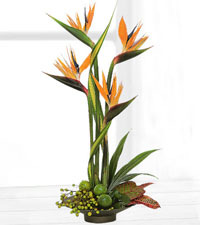 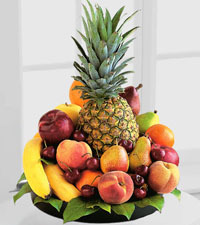 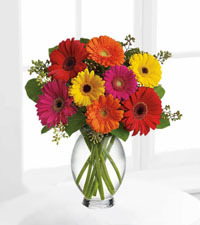 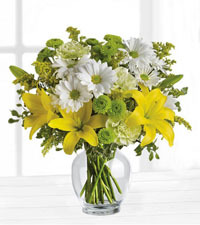 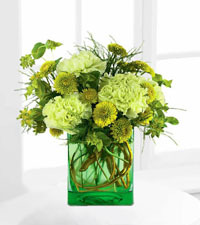 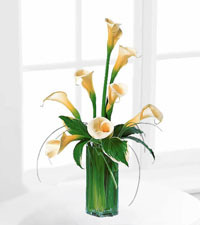 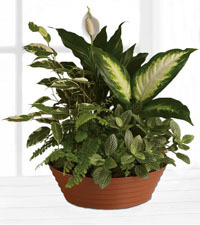 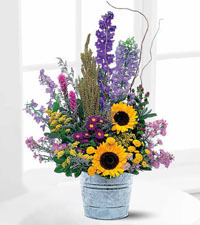 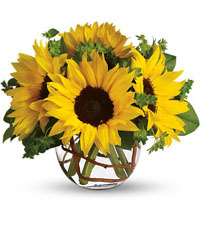 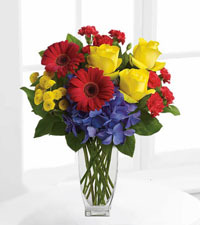 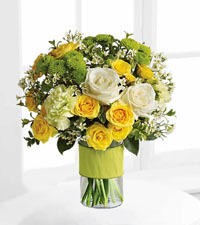 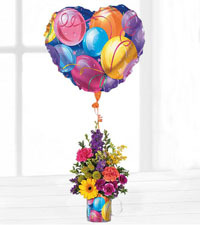 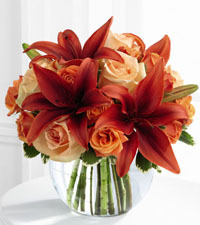 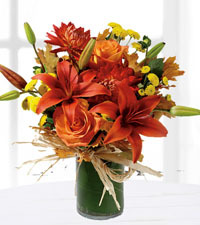 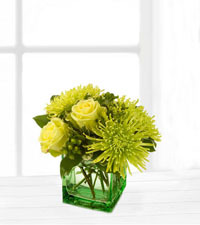 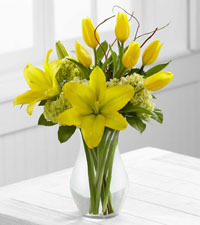 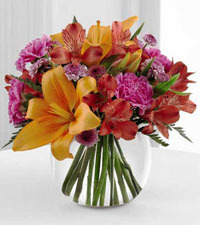 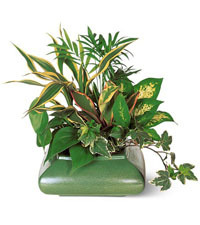 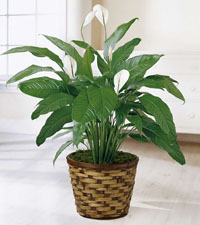 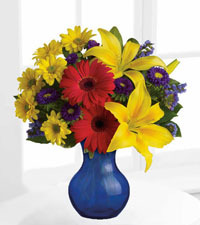 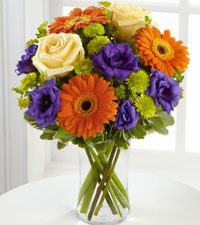 Surprise Dad this Father's Day with a fantastic gift delivered by Canadian Flower Delivery. 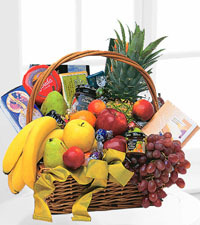 We've hand-picked a number of suitable gifts to choose from this Father's Day. 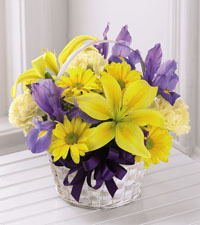 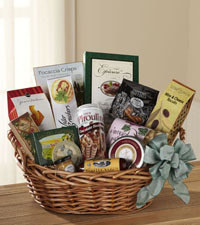 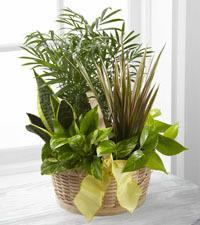 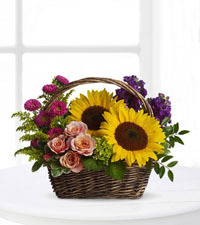 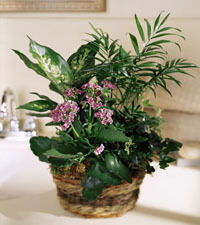 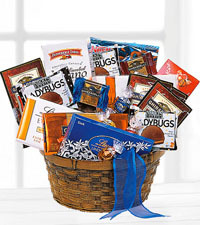 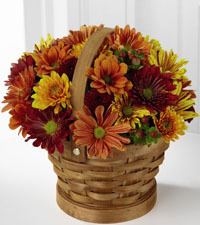 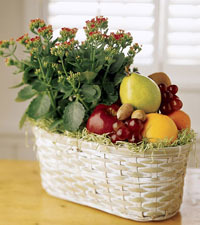 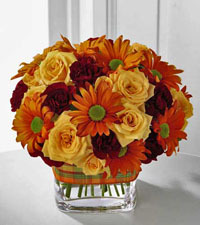 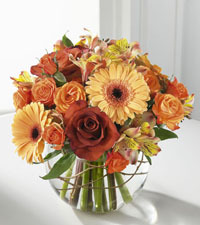 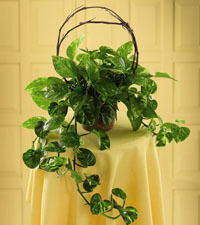 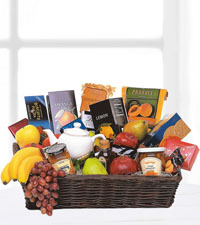 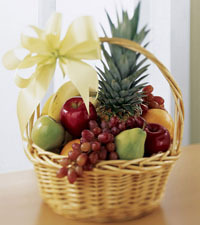 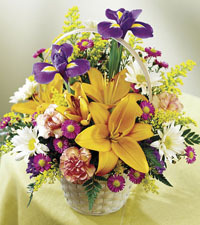 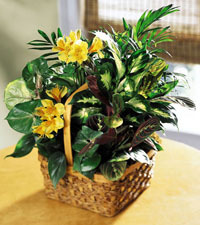 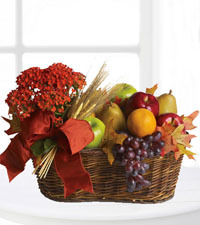 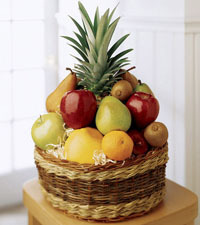 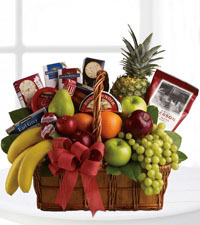 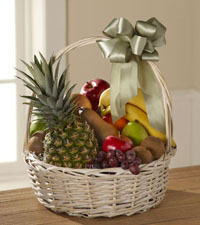 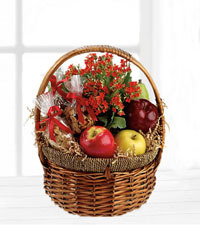 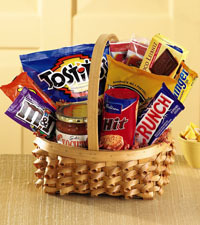 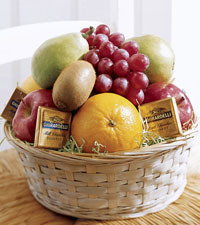 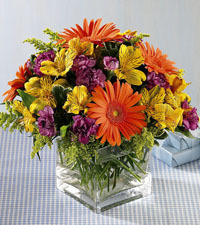 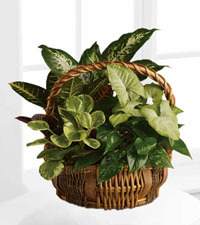 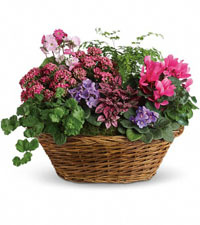 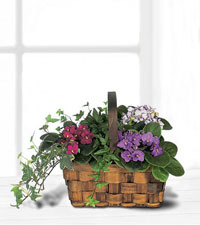 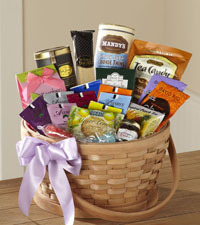 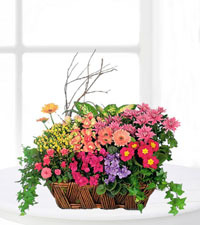 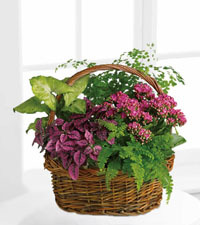 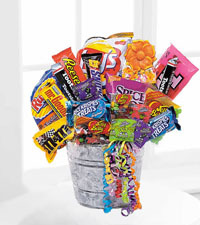 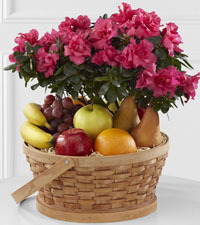 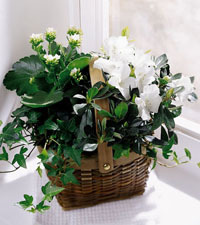 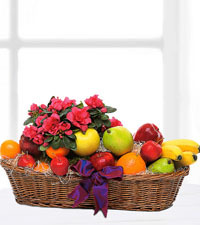 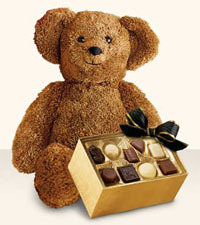 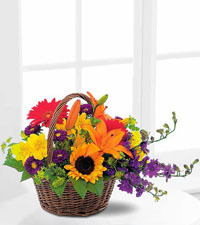 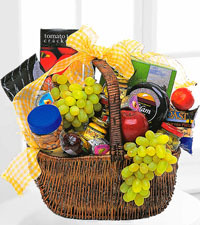 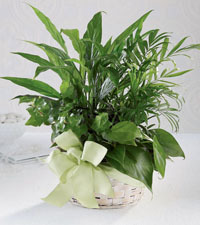 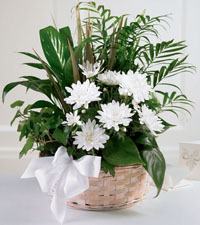 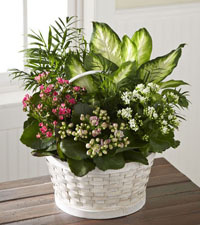 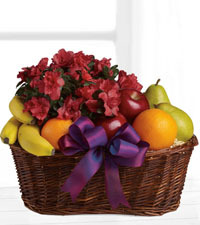 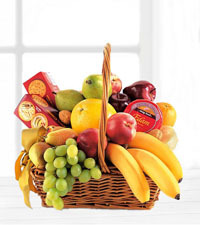 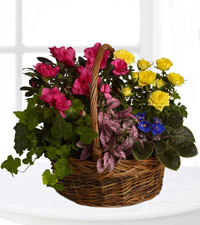 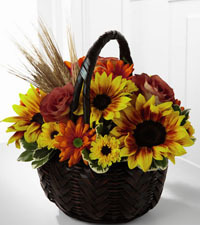 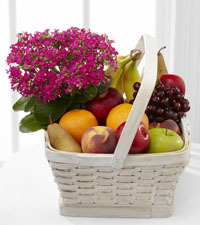 Just like our flowers, our gourmet baskets are always well received and can be customized to suit each and every Dad.